A heavy weight blend of cotton and polyester make these sweatpants the ultimate lounging pants and a favor your friends will love. 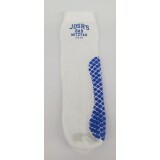 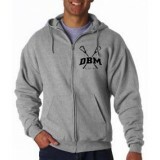 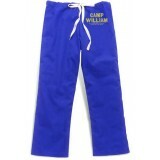 They're available in sporty colors and can be imprinted with your party logo on the leg or across the seat. 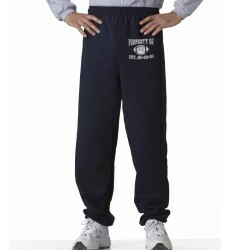 An elastic drawstring waist and elastic cuffs gives everyone a casual-comfortable fit.